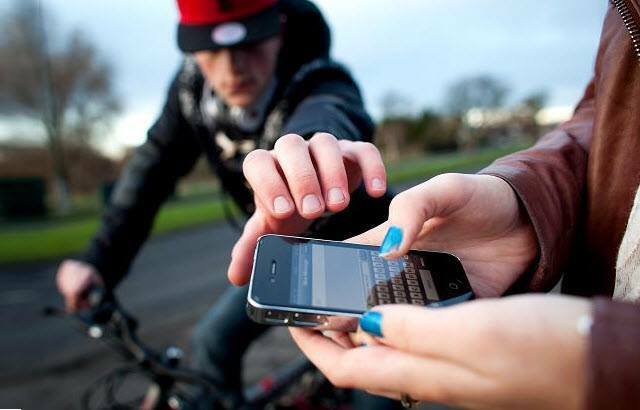 Losing a smartphone either to theft, mishandling, or any other mishap can be a really horrible experience. Normally, the next step to take after the occurrence of a smartphone loss is to try to recover the device, before replacement comes to mind — i.e when recovery fails. Previous articleDo You Really Have a Plan for Your Life?